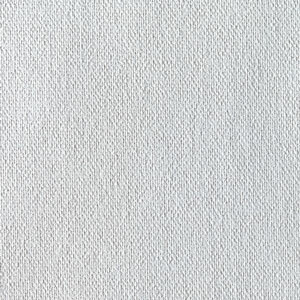 Fredrix Style 583 Alabama Cotton Canvas Rolls feature lightweight (4 oz) 100% cotton duck with a pronounced texture. 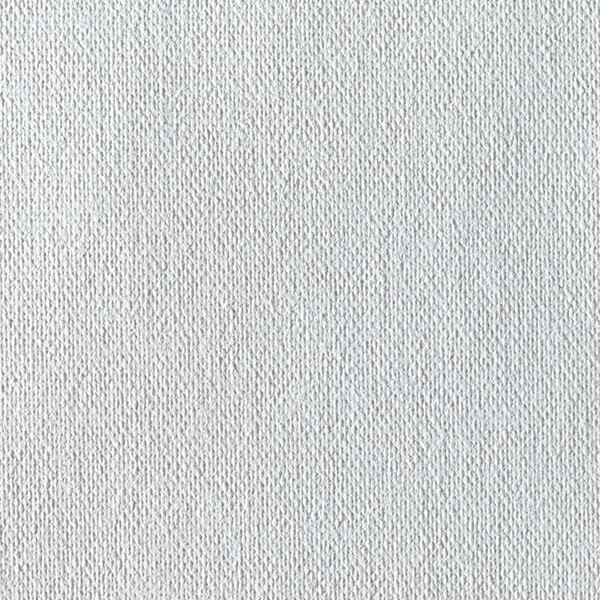 Coated with acrylic primer, the canvas has a primed weight of 9 oz. The rolls measure 54" wide. Acid-free. Made in the USA.